Floral Flowlove – road map by Smashero. Offline trophies: 15 ( 1 , 10 , 2 , 2). Do trophies stack? Nope so far. 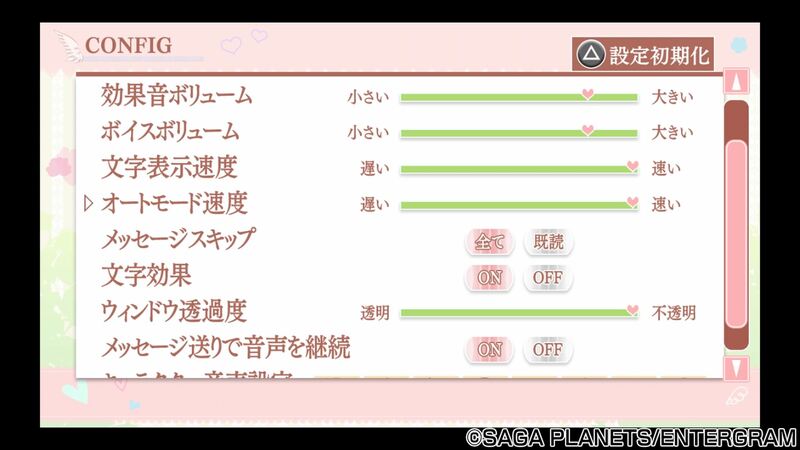 – Ingame menu (in English). After finishing playthrough or quitting to main menu always choose left option and confirm with . Press / to start skipping. And now you can skip the movies with . Main Menu -> Informalnote -> / to skip through story (no choices) - ~3.5 min. ...One more unskippable outro... ~1.5 min. Main Menu -> After -> go through all four short stories (no choices, they are like 5 secs long). Main Menu -> CG -> Back out with . Guide tested twice - 44 mins 29 secs . And 1st place atm - of course will be beaten by You, I know . Thanks for the guide! Worked perfectly! Perfect Guide, ended up being in the top 50 fastest times even though i made 1 mistake but that was my fault thank you!